Good news for all you Resident Evil fans out there! Capcom has just announced that the high-definition remake of Resident Evil 0 will be released on January 19th, 2016, coming to Xbox One, PlayStation 4, PlayStation 3, Xbox 360, and PC. Originally released in 2002, the popular Gamecube classic has sold over 1.2 million copies. 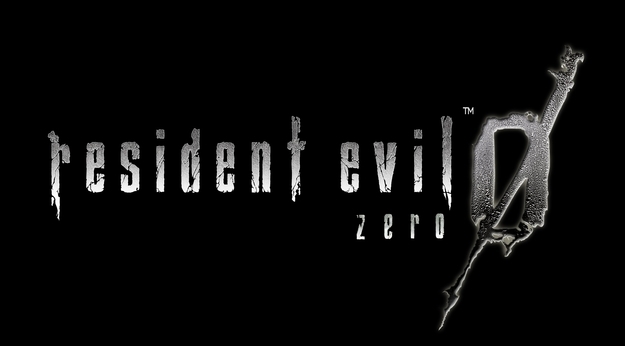 Resident Evil Zero will be making an exciting comeback, all for an affordable $19.99. Or, if you’d like both the prequel and the remaster of Resident Evil, it can now be purchased as part of the Resident Evil Origins Collection for $39.99 which is planned to go on sale January 22nd. Although Resident Evil 0 isn’t as popular as the Resident Evil Original, Capcom has given the entire game a completely new look. This means a huge graphical upgrade which can be seen in the comparison shots below. Besides the graphical improvement, Capcom has also added in an updated control option, and is introducing 'Wesker Mode,' which will allow you to play through the storyline as none other than Albert Wesker. Those who choose to pre-order Resident Evil 0 will receive an exclusive costume pack which will include a Wolf Force costume for Billy, and a cheerleader costume for Rebecca. Unfortunately for Xbox 360 users, the pre-order content will not be included with your purchase. However, the content mentioned above will be made available for all other platforms. GrandTheftAutoV, God, RaoulDuke and 1 other person like this.